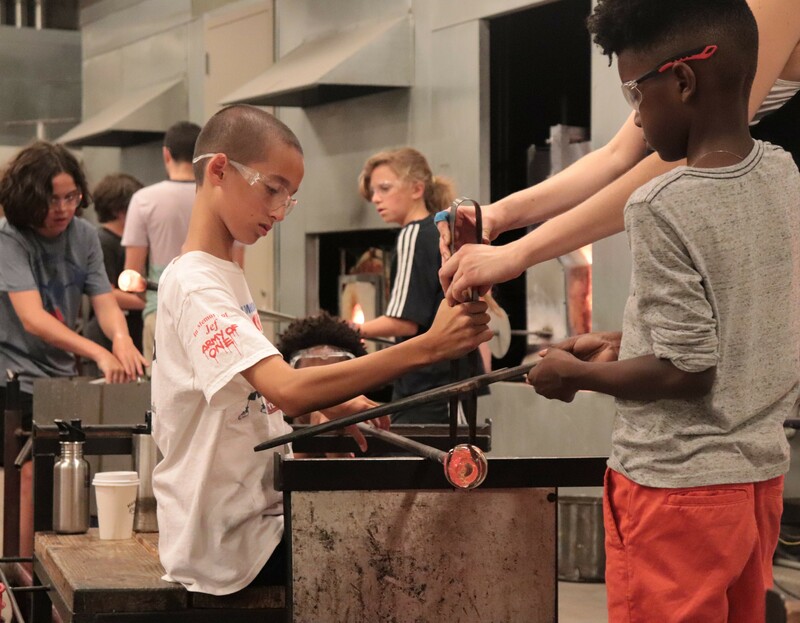 This workshop offers young artists the opportunity to learn neon-bending skills with an emphasis on experimentation and spontaneity. We will focus on creating playful lit sculptures that draw from the geometric and organic qualities of bending neon tubing. 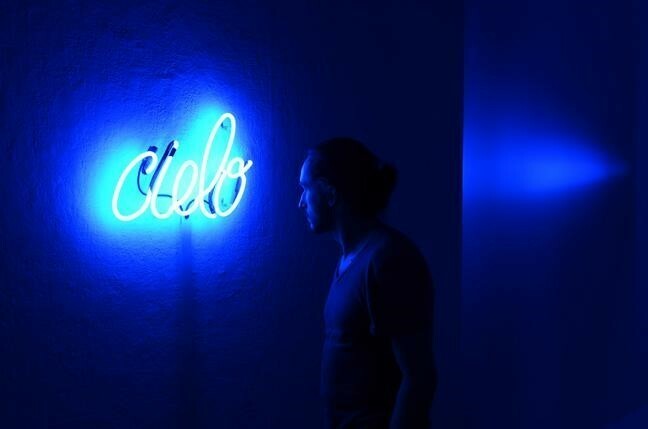 This workshop will safely introduce students to basic technical and aesthetic aspects of neon. At the end of the class students will take home an assembled neon sign ready to plug in. Ages 11-18. 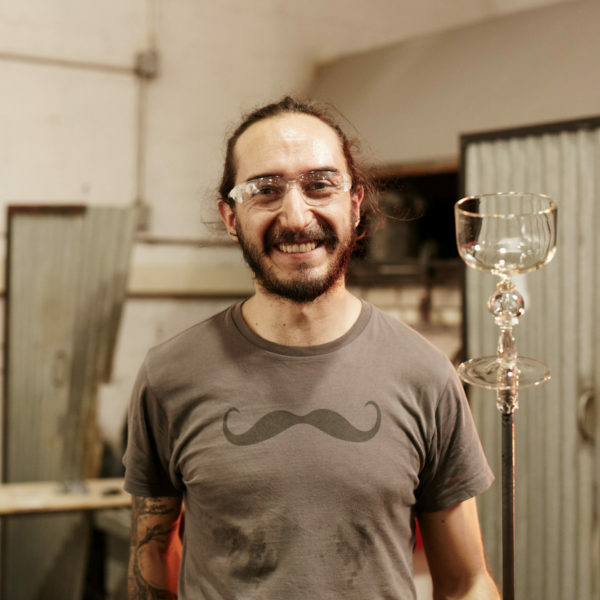 Transplanted from Bogota, Colombia to the San Francisco Bay Area in 2001, Esteban is a sculptor, educator, and glass artist producing work that goes from hot-sculpted blown glass objects to art installations of optics and light.